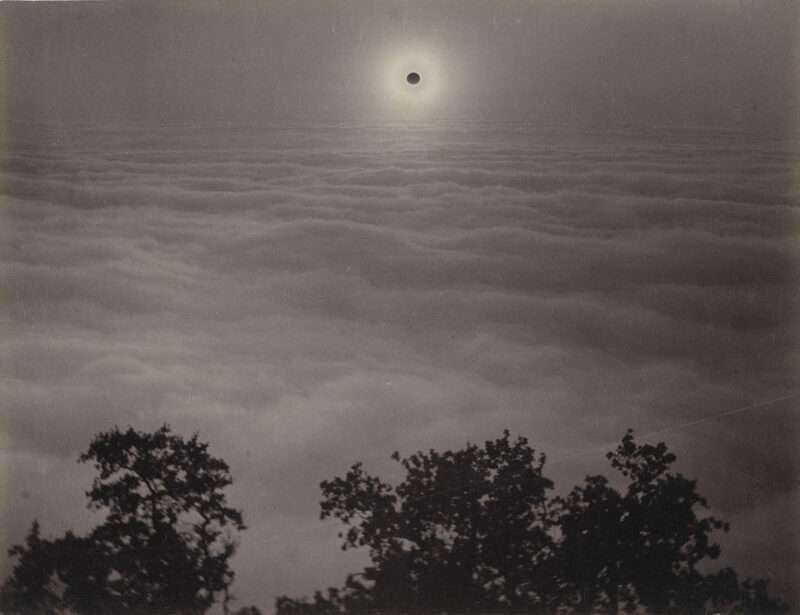 Solar Eclipse from Mount Santa Lucia, California, January 1, 1889. Photo: Carleton Watkins. First solar eclipse photo of history.